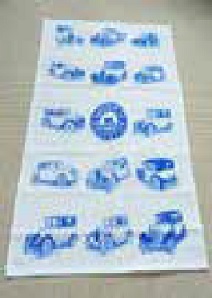 Tea towel with 14 Morris Cars and the Morris Register logo. Price £5.00 plus UK postage £1.60 (1 tea towel) or £3.00 (2-6 tea towels). EU & World postage please enquire from the club shop.